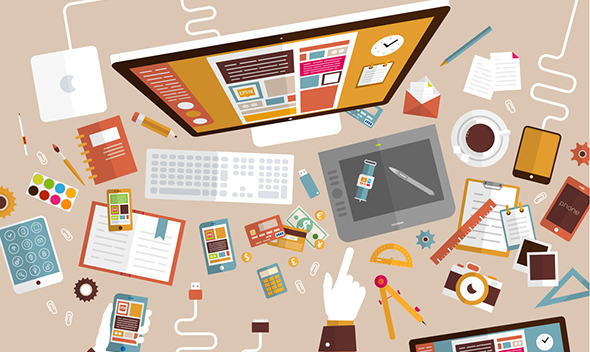 Nothing beats giving and getting awesome tech accessories that get put into good use. Check out our top 10 gift ideas that definitely have the cool factor. A rad gift for you and your office mates, this fun usb cable is suitable for any device that supports the Apple Lightning connector port and does all kinds of tricks. It bends into a holder so you’re hands free during Facetime, it stands upward when charging against the wall, and it acts as an earbud cord wrap. Available in different colors. A universal cell phone holder with “quick-snap” technology, this smart magnetic phone mount inserts sleekly into your car’s CD slot for easier viewing and access. No more having to hold your phone on your lap or hand, and no sticky mess. Do work on your phone and listen to music all you want because you’ve got double the juice with this battery pack charger case. Syncs your iPhone to a computer without having to take the case off. Comes in black or silver. Using bluetooth technology, these slick earbud headphones are perfect for running and working out. Eliminates the white noise, delivering a clean and crisp audio experience. Also available in all black. Producing bright, sharp images, this pocket projector is a dream come true for those always on the go, especially for new start-up entrepreneurs. Connects through an HDMI cable to most smartphones, tables, computers, and video players. 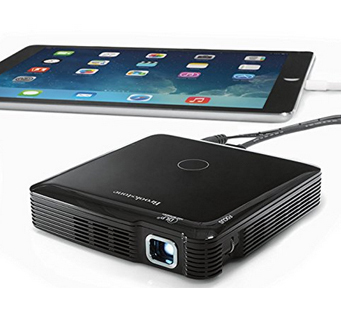 With dual built-in speakers and focus control, this portable projector is worth all the buzz. For those who have everything, this beautiful smart watch reminiscent of Inspector Gadget will make communication even more smooth and seamless. 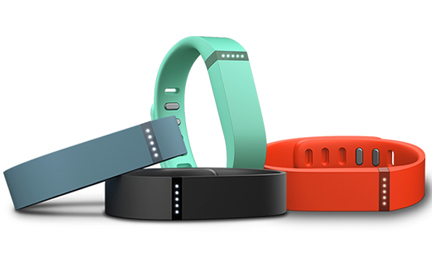 With it you can make and receive calls, get phone notifications, capture and record favorite moments, and make use of a built-in heart rate sensor and pedometer to help you reach your fitness goals. For those serious about working out and reaching your fitness goals, this stylish wristband tracks steps, distance, calories burned, and also monitors how long and how well you’ve slept, with a silent alarm feature so it doesn’t wake your partner. Keep it simple, sleek and professional with this minimalist laptop cover sleeve. Easy to clean up when marked with any surface stains, this accessory is a must for those who love convenience and even saving a few seconds of time. No need to take the laptop in and out but just unzip, open, and voilà. Also available in black. 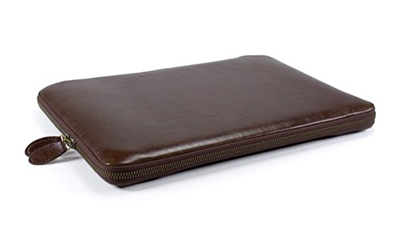 For Macbook Pro 13″/13.3″ owners, this convenient leather case is perfect for business meetings and when you’re on the go. Super durable with shock-absorbing features, it’s also a time saver. No need to take the laptop out of the case when in use. Available in black, brown and pink. Last but certainly not least, this Tile finder works with your iOS devices and androids so you can find whatever you lose. 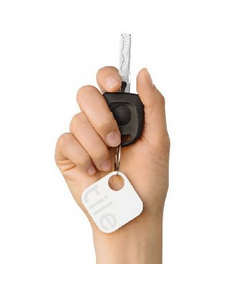 Attach a tile with your keys or stick it in your wallet, so the next time they go missing, you’re not completely clueless and helpless.